I found your work today, would you like to know which version the patch is in? We have problem in gk growth.pace and other attributes increase instead of reflection,positioning and diving. The gameplay is so boring.can you improve the gameplay? Version of a patch 2.5. Notts County club (League 2). In the first season I won Carabao Cup. In the second season the career takes off from August 18 to August 22!!! Someone can check it? which tool i can use to slove it? Hey all. Enjoyed a break away from modding this past week. I can confirm that the next update will be the last. 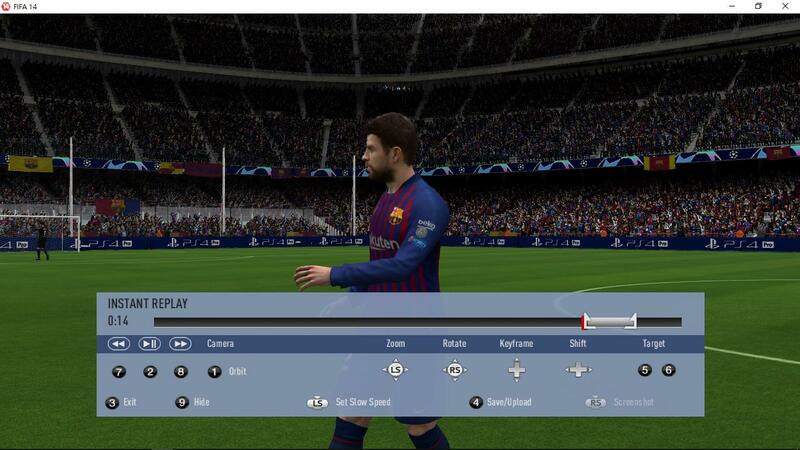 When I first started this mod it was only for the sole intention of getting a mod that replicated FIFA 19 and the 18/19 structure. Now, that is done, I am done. However, the mod will not end with me. 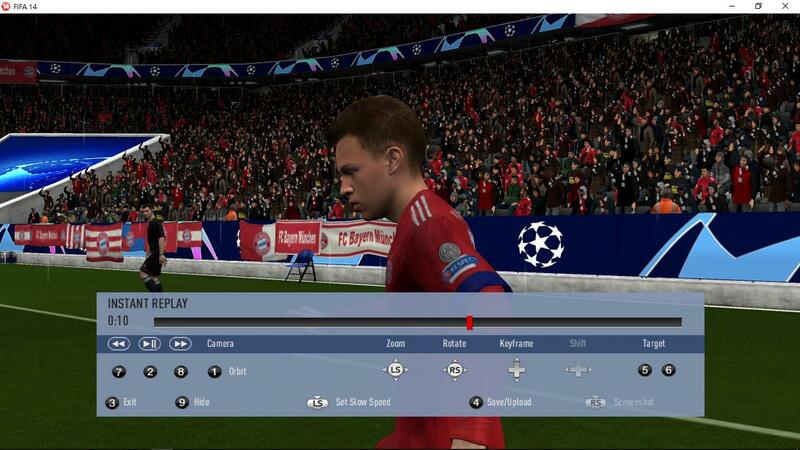 The guys at FIFA Infinity have shown an interest in doing FIP14, so keep an eye out for that. I'm sure it will be an even better patch than what I've released so far. kauhan, JulesMate52, PedroC47 and 8 others like this. 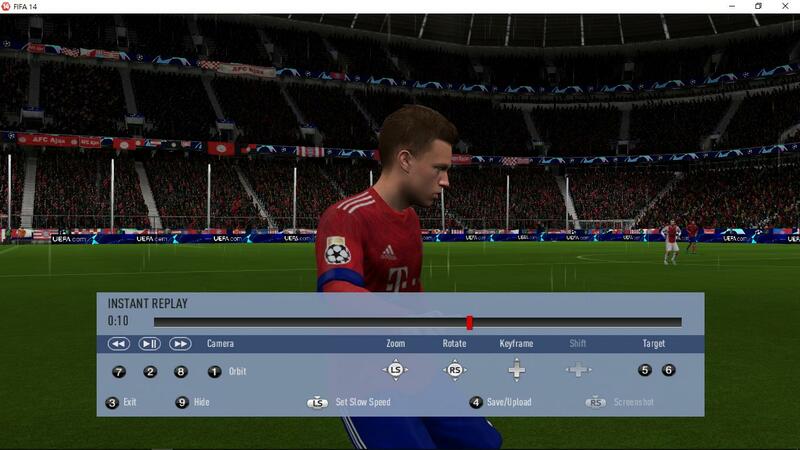 Well, Harry, big THANKS for you, for your effort, for your time and for your great work I´m playing FIFA 14 since its release date and I can say, that your MOD is surely the BEST. I have alrready used yur database to install some quite a lot of stadiums hahaha (Thanks again ), do you need them? Re_coded, berto81, miki1 and 2 others like this. Can we expect specifickitnumbers & jerseyfonts used in domestic & european cup competitions(especially for the English teams) in your last update Harry? Mate, he already explained in previous pages. Harry BullZak. 2.0, 2,4, 2.5, and 2.5.1 updates were all installed normally. Updates were normally applied to the filemaster. However, the Bundesliga's schedule for the 18-19th season is different from the actual one. Please confirm.